After getting into the grove with motherhood and staying at home I needed a new creative outlet. My toddler started taking longer naps and sleeping better at night. I found myself with a bit of free time and at first filled it with episodes of Downton Abbey and Sherlock. I’m a sucker for those British accents! But I realized that I yearned to be more productive. So I turned to blogging. I was already on social media all the time, I was already reading and commenting on other blogs, and, like many other stay at home mommas, I wanted to make money part time. 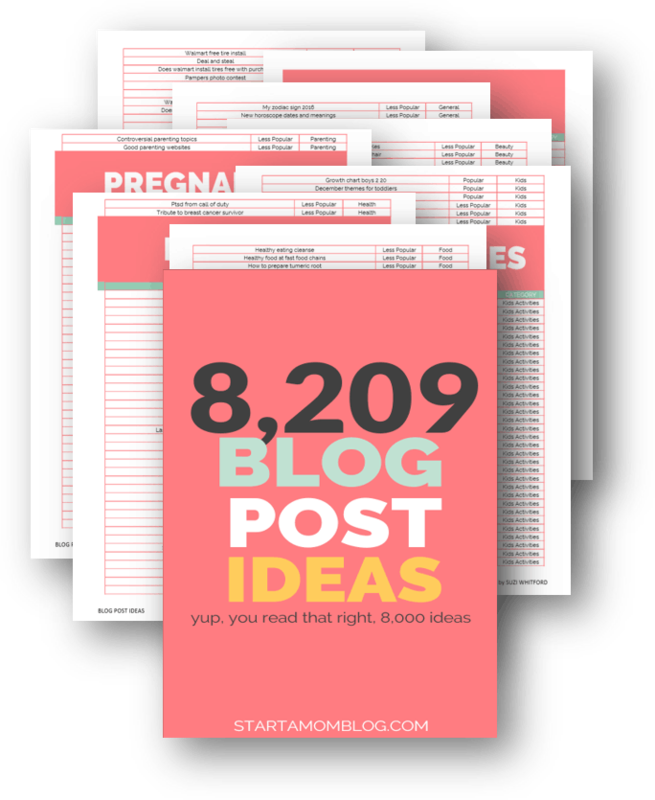 If you’re interested in starting a blog too, and sharing our advice with other moms, let me help you start a mom blog! 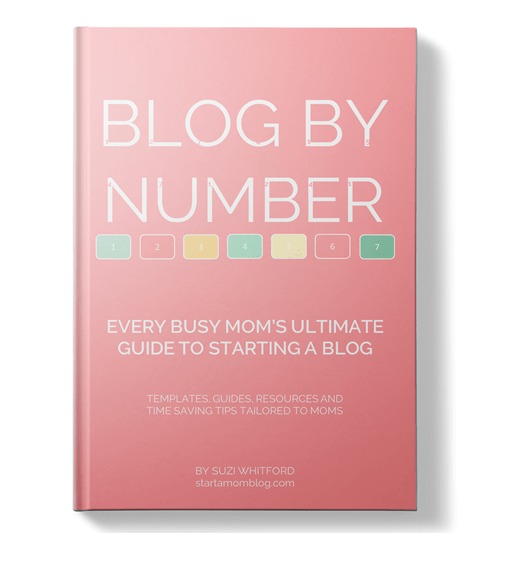 If you need a hand-holding, step by step course, enroll in the Blog by Number course designed for moms. Flexibility – blogging can be done when my toddler naps or plays outside. I can work in 10 minute sprints and move my laptop around the house to different rooms as she plays. Creativity – I am in complete control of what I do with my blog. I am my own boss, my own marketing and sales department, and my own writer. I can decide what I do each day. 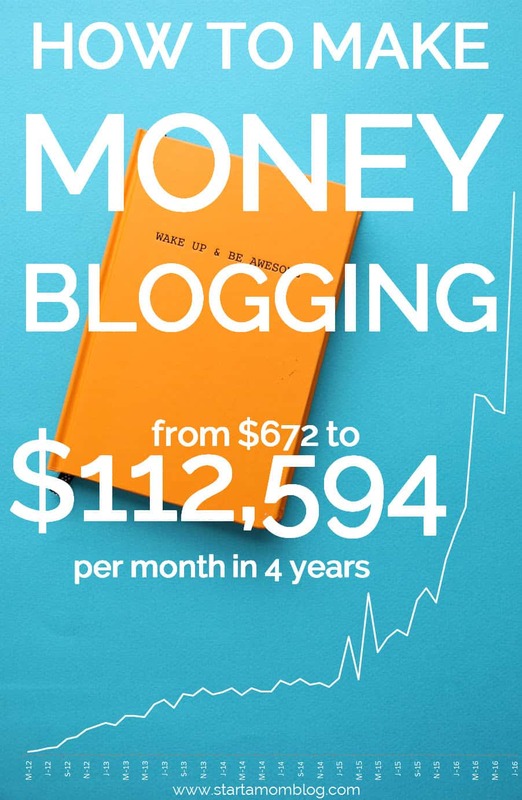 Unlimited Potential – the potential for making money with a blog is amazing! 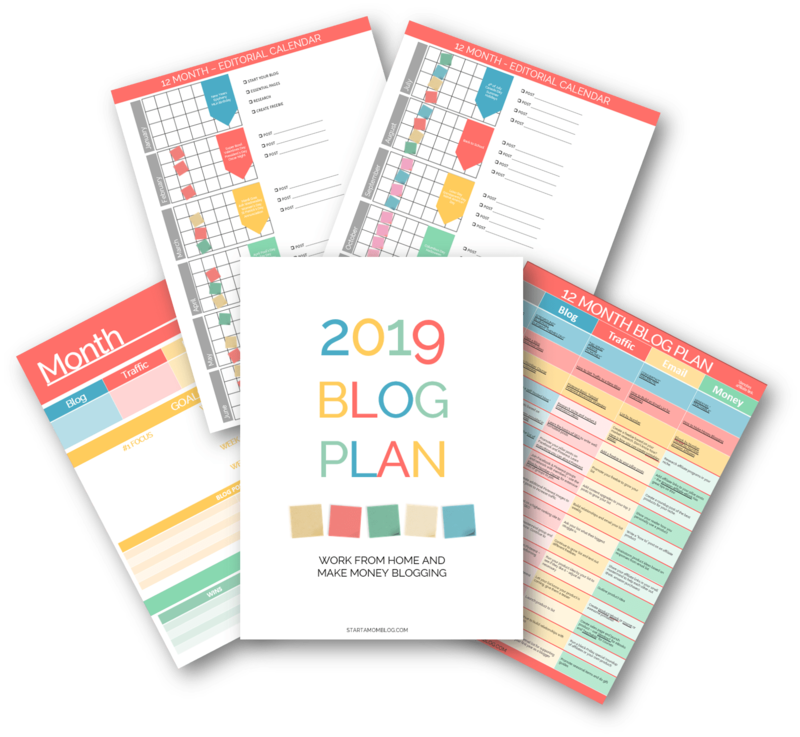 There are moms who make a few hundred dollars a month to help cover groceries, and then there are mom bloggers who make enough to purchase a Toyota Sienna each month! Improved Skills – I have improved my writing, communication and photography skills with blogging. I have also learned so much about the current technology and marketing techniques that exist and it’s been very exciting! 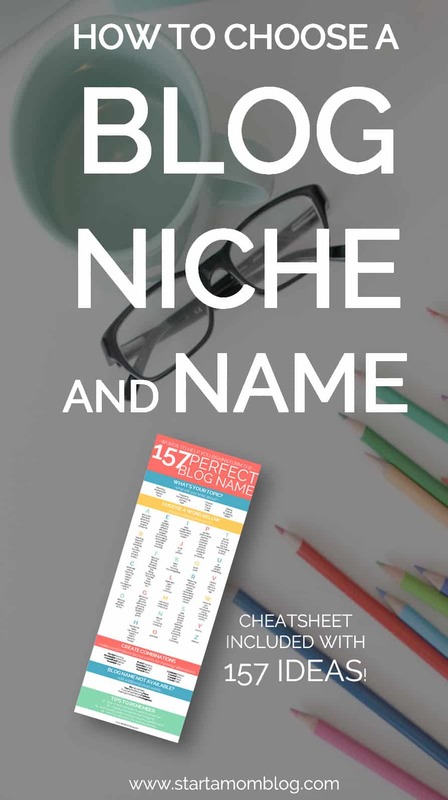 I am More Fun – Instead of just telling my hubby about the latest episode of Downton Abbey when he comes home, I can share with him the number of sales I made that day or how my post went viral. My stay at home mommy life has become a bit more exciting! Friends – I have made some fantastic contacts through blogging. But mostly, I’ve made a best blogging buddy friend! 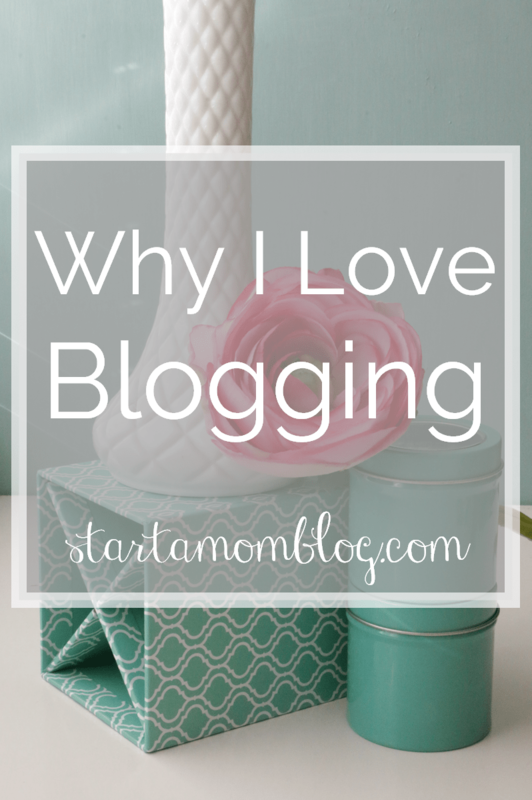 We share the same goals in our blogging adventures and we promote, encourage and critique each other. She is always on Facebook for a quick chat or check in. I encourage you to reach out to other bloggers and build relationships with your ‘virtual coworkers’. 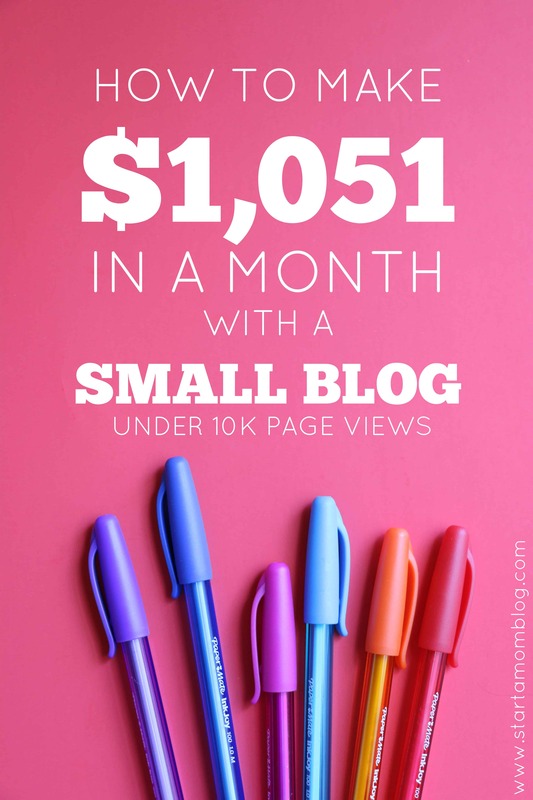 Save Money – I saved over $400 my first month of blogging! This is what a good hobby can do for you. Instead of spending my time shopping on Amazon or in Target, I now invest my time into a blog that will bring in an income! Interested? Can I help you start a mom blog? Email me anytime with questions! I am interested in blogging as a way to inform others and make some money to help pay bills. I am a 65 year old woman who is disabled and not making enough money to pay my own way. I hunger to be independent again. I am interested in learning how to be a blogger.I need money to help pay my bills.My husband left and I have to keep myself up. I am interested in learning to be a blogger so I can pay my bills. I’m a mom that was unemployed Oct 2015. My husband doesn’t make enough money to make ends meet. And now with our savings running out I may need to return to corporate America if I don’t find a way to make money from home soon. I just recently started a blog, but need lots of help.